3. Click to throw the target. Hold the button down for a split second and release to throw it with less energy. 4. Press Q to teleport into a random empty seat of whatever vehicle you are holding. You will warp into the driver's seat if it is free (or if there is a dead driver). 5. Press 'E' to show a colored laser rangefinder. Press E+Middle Mouse Button (while not holding a target) to switch between the old-style fixed targeting (red) or default dynamic targeting (green) for the gravity gun. 'B' key (default) = toggle mod off/on. You can tell when it is disabled because pressing right-mouse will no longer show the gravity gun's crosshair (a tiny white dot). With ScriptHookV installed, extract and copy AdvancedGravityGun.asi and AdvancedGravityGun.ini to your game directory, and launch the game. 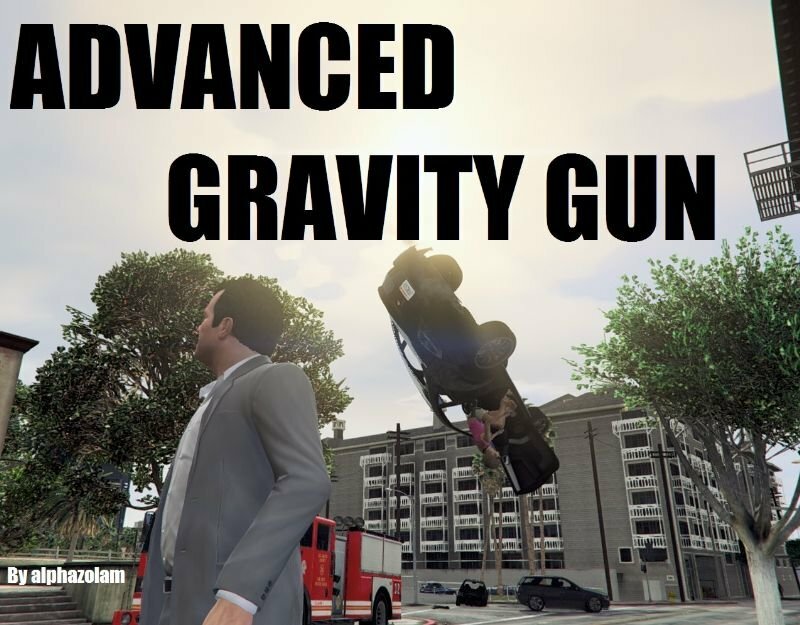 This mod is a more fully-featured gravity gun mod for Grand Theft Auto V, in the vein of the very well developed gravity gun mods for GTA IV. I originally made it because I was unhappy with the inability to push/pull the gravity gun target using the scroll wheel in all the other GTA5 gravity gun mods I'd tried. Swinging a car into the air and watching it come back and slam into the pavement like it was on a bungee cord was one of my favorite things to do in GTA IV. 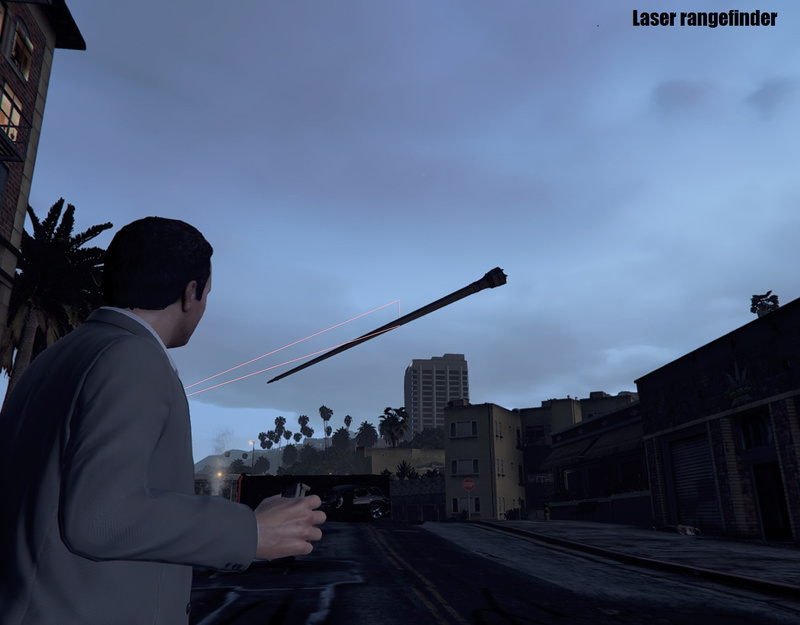 This mod also features two modes, has a special laser-sight, allows for adjustable use of force when throwing, and can be used from anywhere - with or without a weapon. -Hold down right mouse button to aim the gravity gun (you do not actually have to be aiming any weapon). -Press middle mouse button while a pedestrian/vehicle/object is in your crosshair and the gravity gun will pick it up. -Roll the mouse wheel while holding a target to reel it in closer or to push it further away. -Quickly click left mouse button to throw the target. Hold right mouse button for a split second and release to throw the target with less force. Holding left-mouse-button for 1.5 seconds makes the force at the same level it is when you click quickly (100% force); while holding it for half that time (0.75 seconds) and releasing will throw the entity at 50% force level. 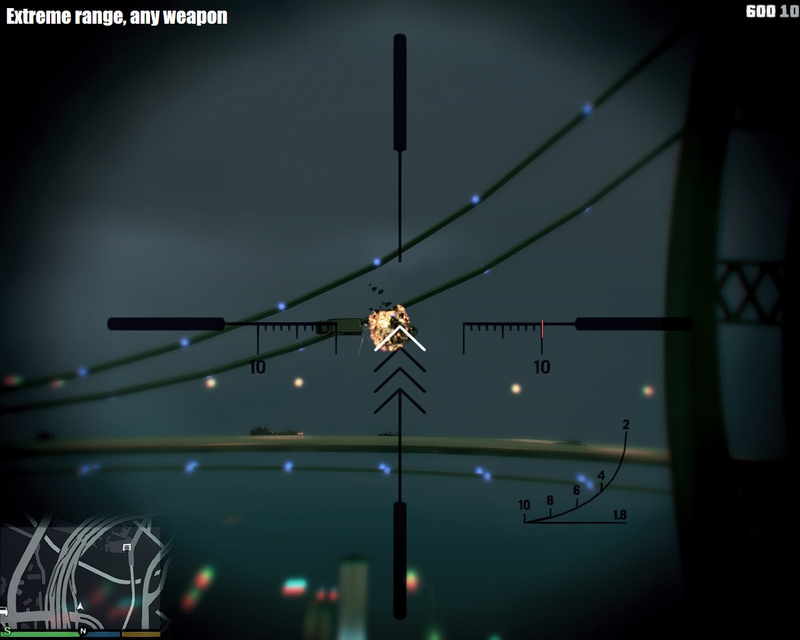 -Press the 'E' key while aiming/holding down right-mouse-button to show the laser-sights. 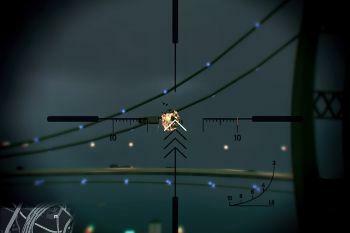 The laser sights are two lines that meet either end of another (vertical) line, which is about the height of a pedestrian. --When the laser sights are red, the gravity gun is in "classic" mode, where targets are pushed/pulled towards the pre-set holding-coordinates, and the coordinates never change without you rolling the mouse wheel. --When the laser sights are green, the gravity gun is in "dynamic" mode, where the target is held at the same coordinates that you picked it up from. This is the default mode. - Extreme range via ray-tracing technique - grab blimps and airliners from the sky! 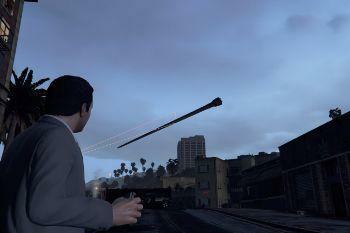 - Use scroll wheel to forcefully swing the target around, as though it were in an invisible sling. - Requires no weapon to be aimed - only that an entity is inside your crosshair (or where your crosshair would normally be). Can even be used while driving cars. - Press 'E' while aiming for laser sights to help you judge depth, and press the pickup button ('MMB') while holding 'E' to change gravity-gun modes. Note: The gravity gun currently picks up the target by the center. 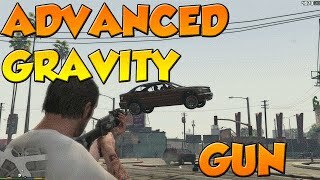 Also, the gravity gun will sometimes miss cars if it does not hit an exterior part of the car, and passes straight through if you only aim at an interior part of the vehicle. This is true with sniper bullets as well, and is the way in which one can shoot gas tanks from the wrong side of the car. Feels a bit bulky, I like it but can you just add a way to change the hotkey from middle mouse to something like E? I'm used to the old version. 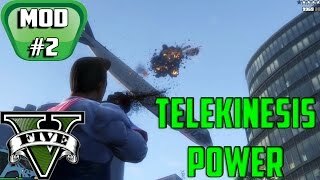 If only there was a true telekinesis mod like this that doesn't use guns. 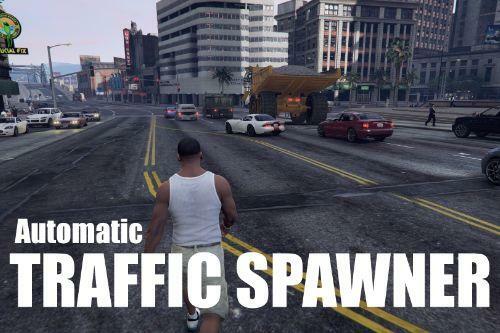 Like in GTA IV. Well, I'm an idiot. Might as well call this a telekinesis mod. I see now that it actually doesn't use a gun. I've noticed that when you grab something, the object gets pushed forward a little bit. Is there a way to fix that? So that when you do grab something, the object stays there until you move it. 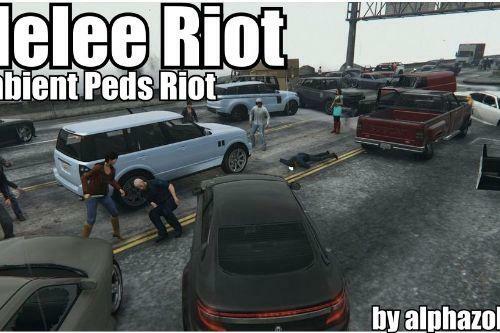 Also, whenever you grab a ped, they don't ragdoll, and the physics get wonky. I have to hit something with them first. 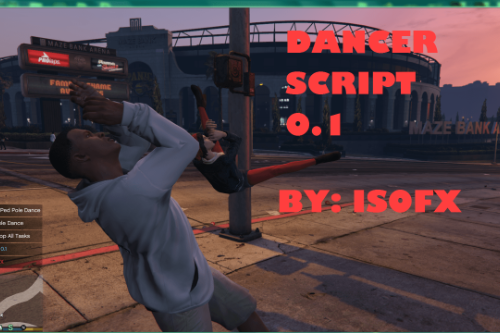 IS there a way to add a "if grabbed, then ragdoll" kind of script? @Druid I'll look into the pushing-forward thing. And yeah I could make them go ragdoll every time you grabbed them (they already go ragdoll when you throw), but I want to keep the option available of just picking them up and moving them without them losing their balance. It's easy enough right now to just just lift them up in the air a bit and make them go ragdoll from falling when you move them back down a little. @hase7022 I assure you it works. Did you hold down right click, then press middle mouse? @Gatank It would be hard to change that. 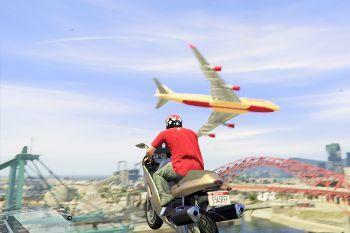 I would have to implement my own fall-damage calculations on top of rockstar's ones. Normally, peds only take fall damage if they spawn up high (try resurrecting their bodies in midair) or if they fall from high ground or from a midair vehicle. Holy Cow,i really didn`t expect something like that.I almost died from Laughter while tossing around Stuff like Pedestrians,Cars,Animals and even Trash Cans.I always wished for a proper Gravity Gun where you can slam Stuff against a Surface and other Things and al those Animations had me in Tears from laughing. 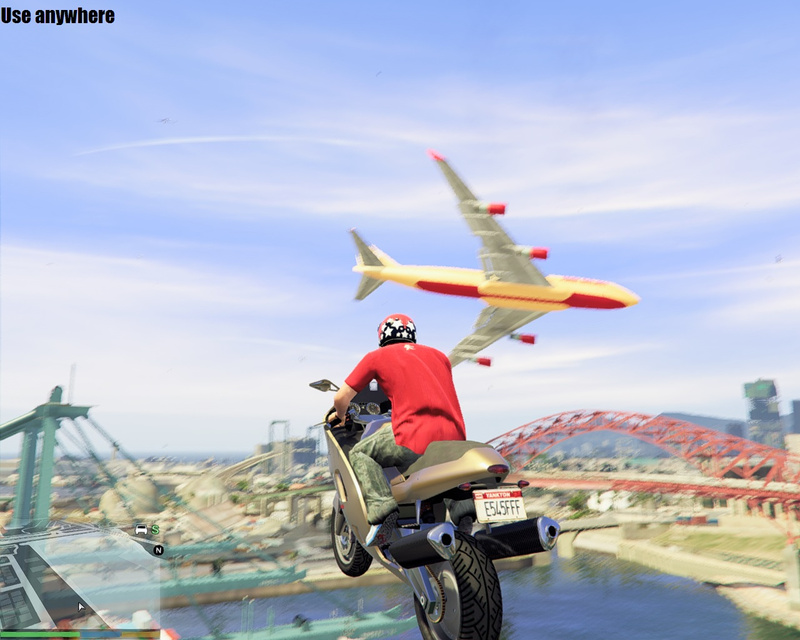 Hitting Cars and Peds again and again with Trashcans is hilarious.Or pulling Planes and Helicopters out of the Sky. @alphazolam thanks for the reply man! i still using it until now! This mod is awesome! @alphazolam, can you add the source code to this mod, too? This is great, I'm having a good ole time using this. @alphazolam I'm having the same problem as haze. 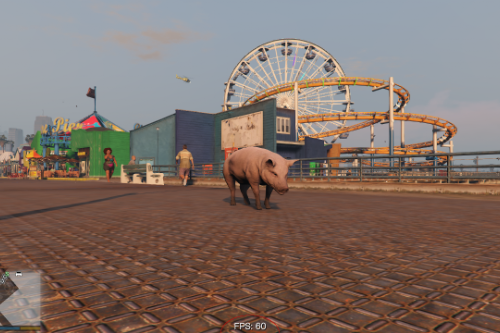 Are you sure this mod works with the updated version of GTA? Found a bug using this mod. 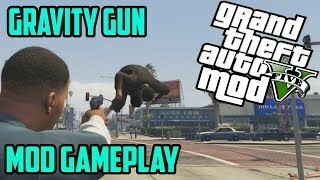 If you change the key config and change the "Aim gravity gun key" button, the function does not work at all. Instead it triggers for a split second but never lets you hold anything. Despite this, pick up can be changed freely without consequence to functionality, so the mod is still better than most gravity mods out there. That the core functionality remains intact after all these years says a lot about the integrity of the code on a fundamental level. Kudos for that. A solid 3. Would be 4 were it not for the bugs in config changes and the lack of updates over the years. Suggestion for improving this mod. Other than the updates: add an option to select multiple targets manually and control them. Despite the issues this mod has and there are very few, the only thing I find irritating using it is the NPC walking around mid air when lifted. 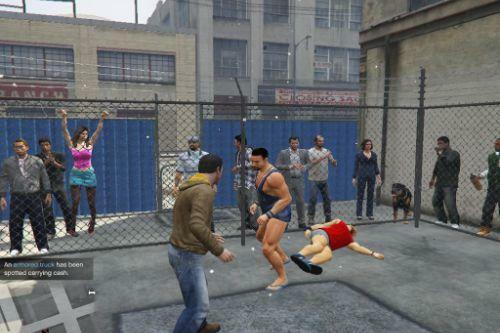 It takes you out of the scenario when the NPC don't react to being grabbed and thrown around in the air. I know if you jiggle them around it works but limitedly and there is also that constant spinning which can get old very fast. Staring at the npc spin does not slow them down. Any gamepad support/ controls? Looking forward to this one!